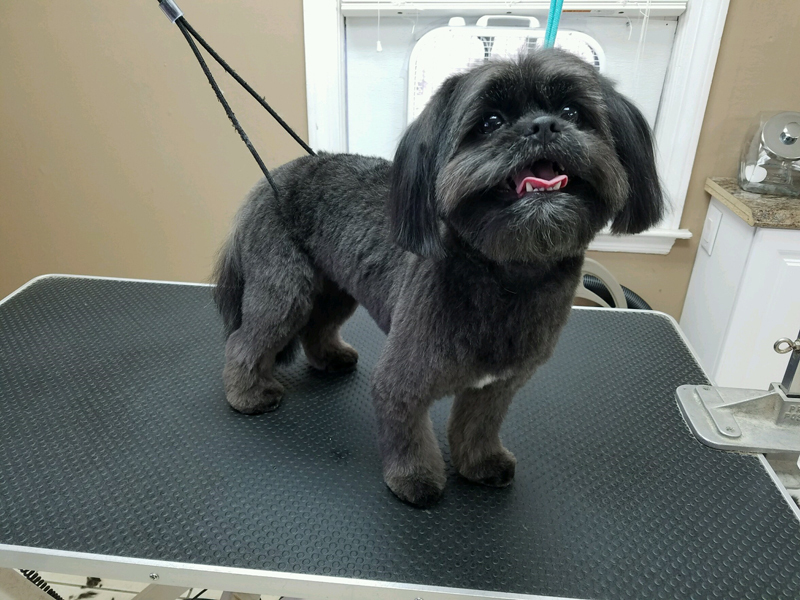 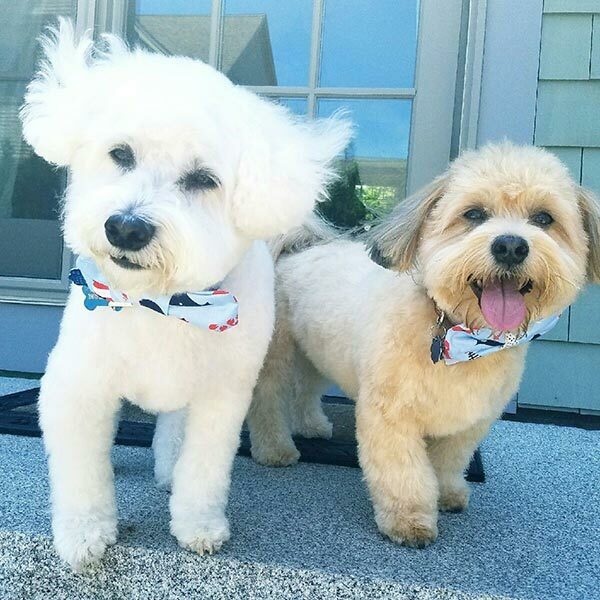 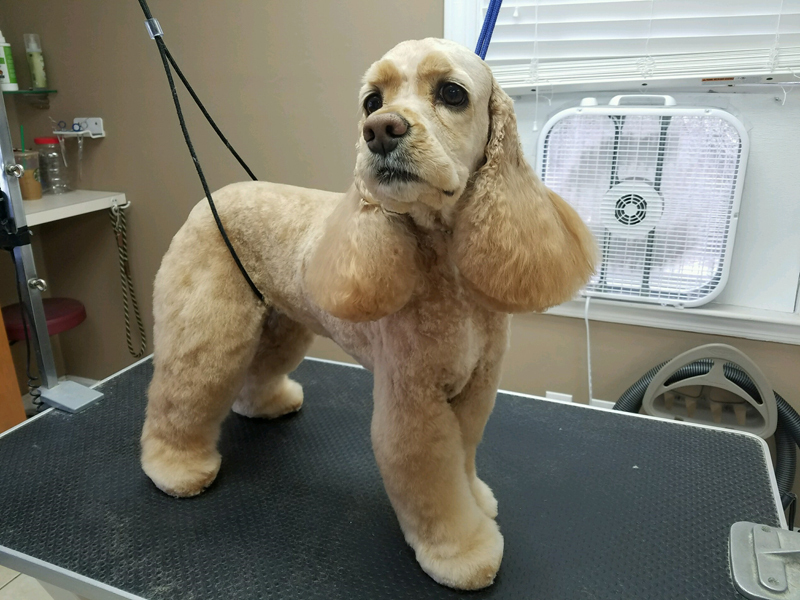 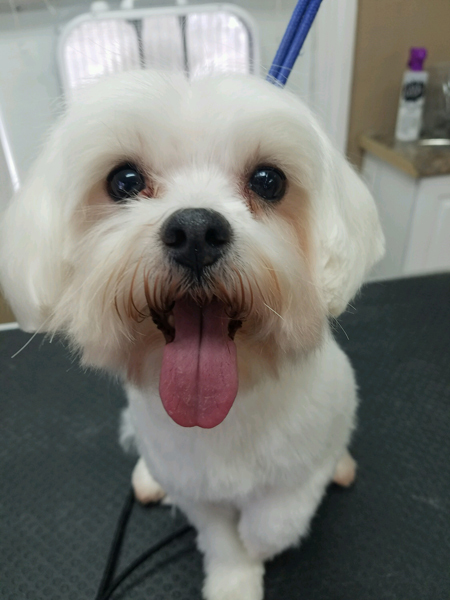 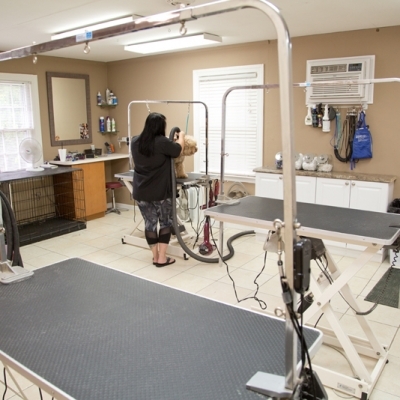 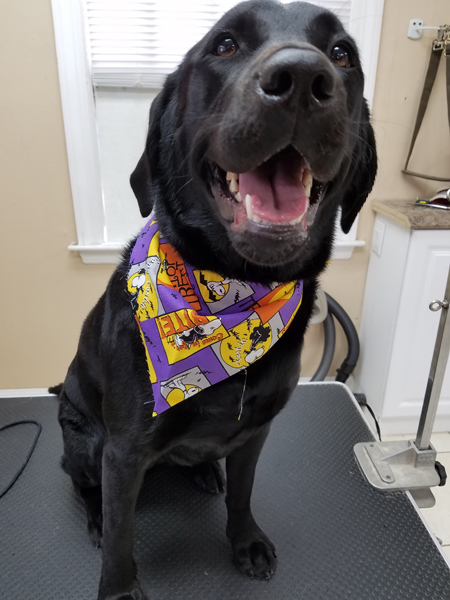 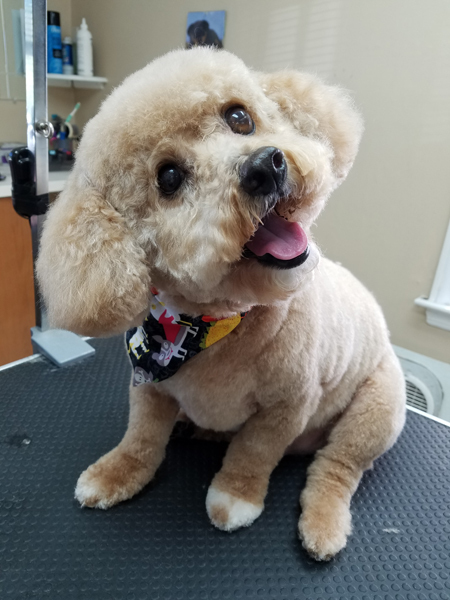 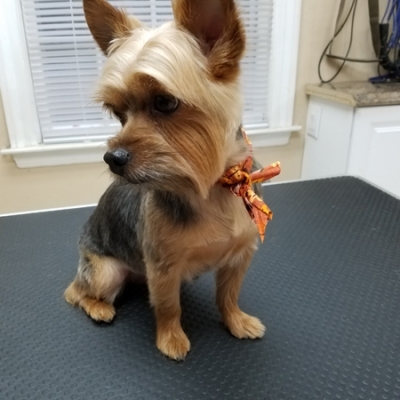 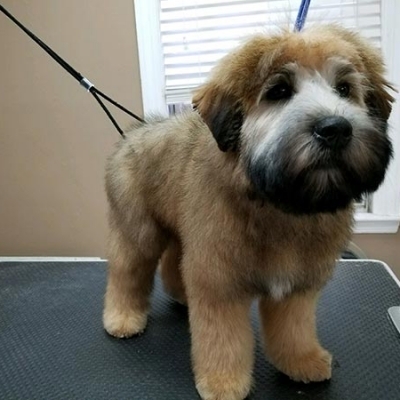 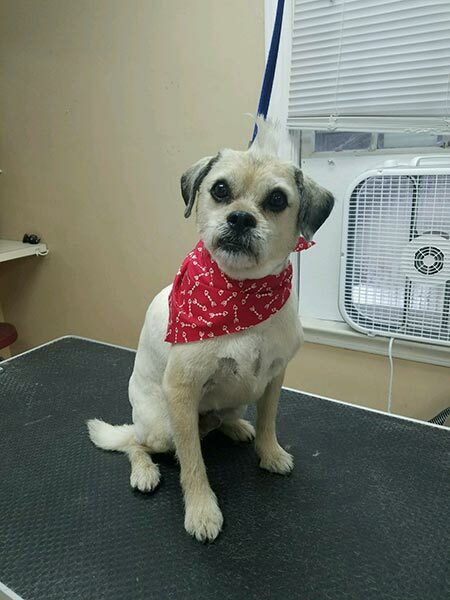 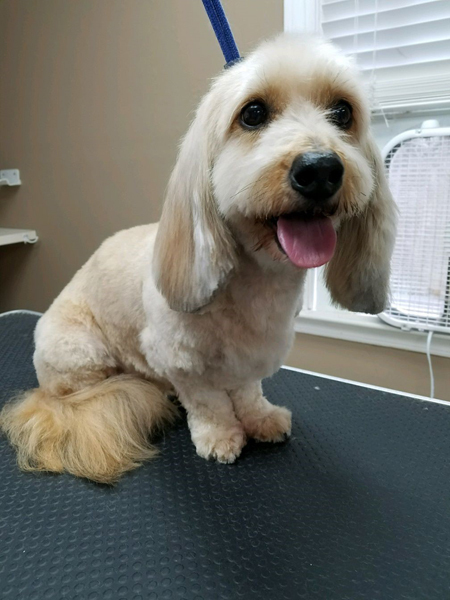 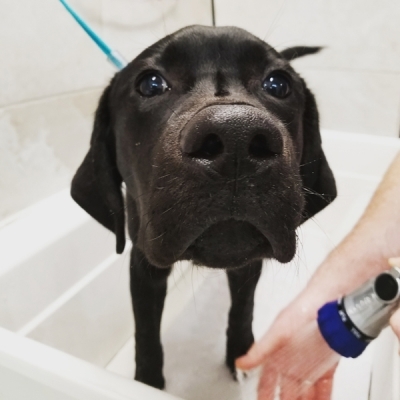 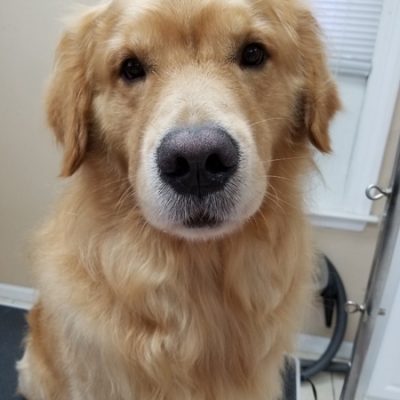 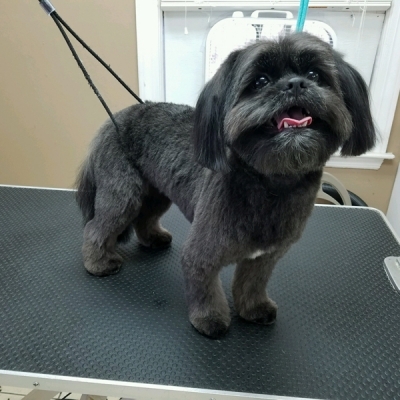 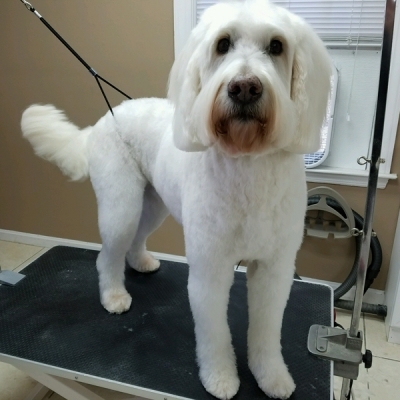 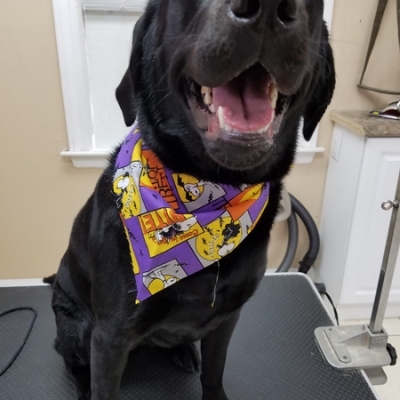 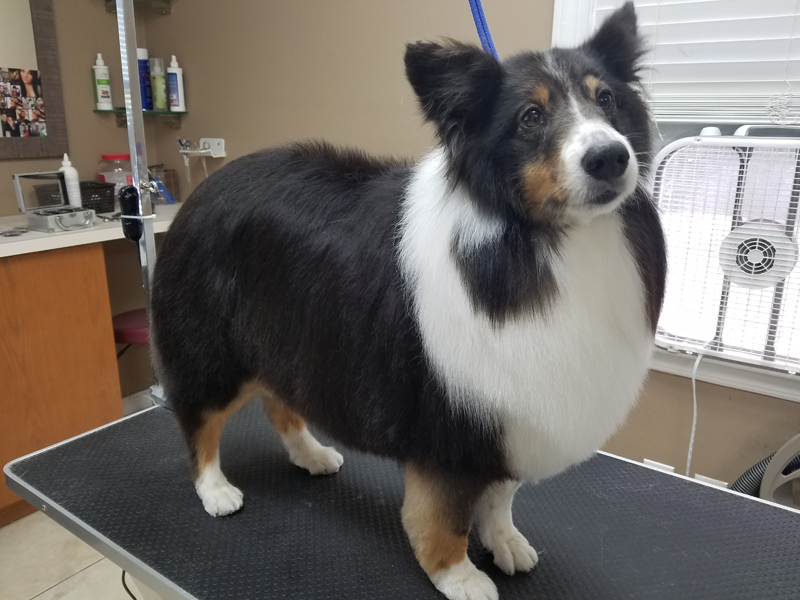 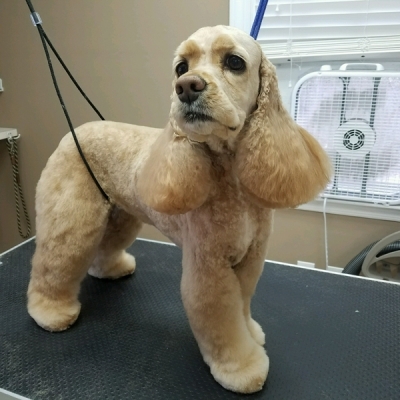 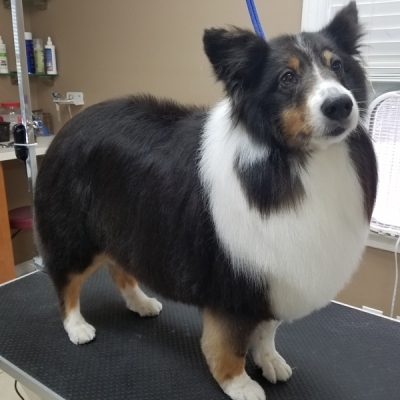 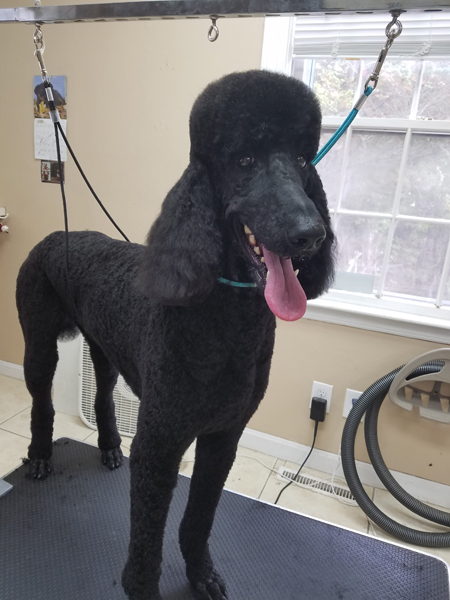 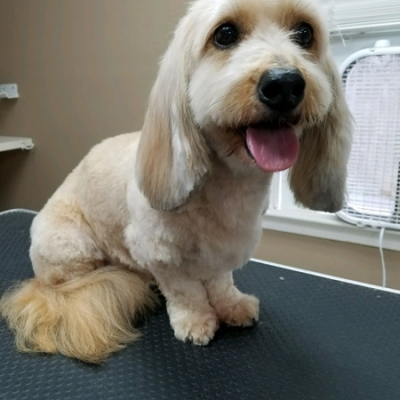 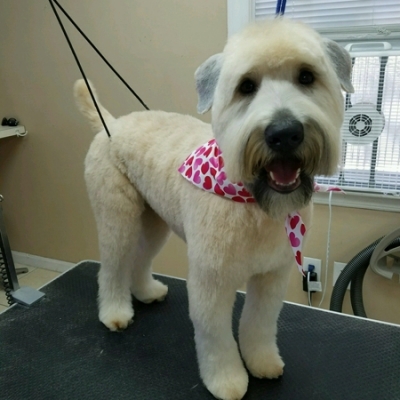 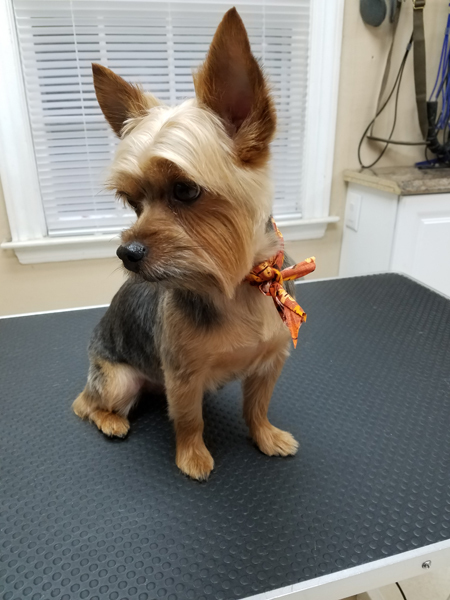 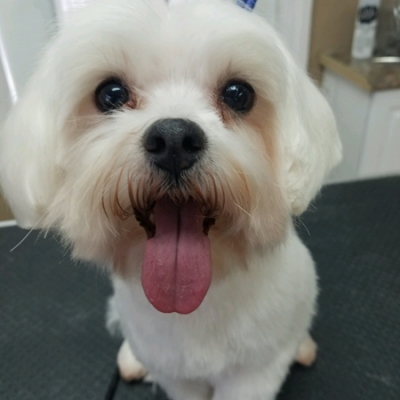 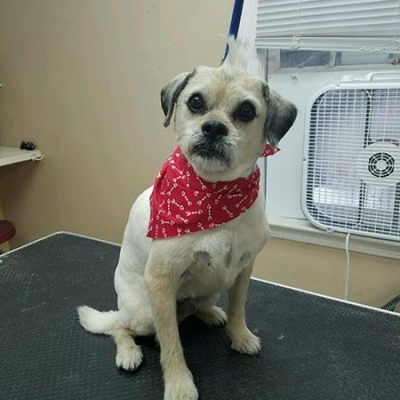 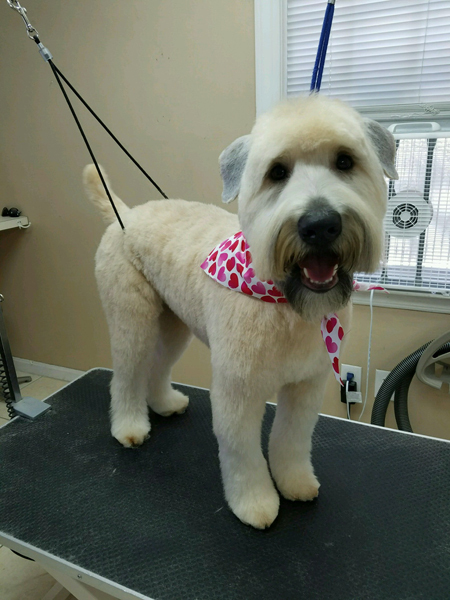 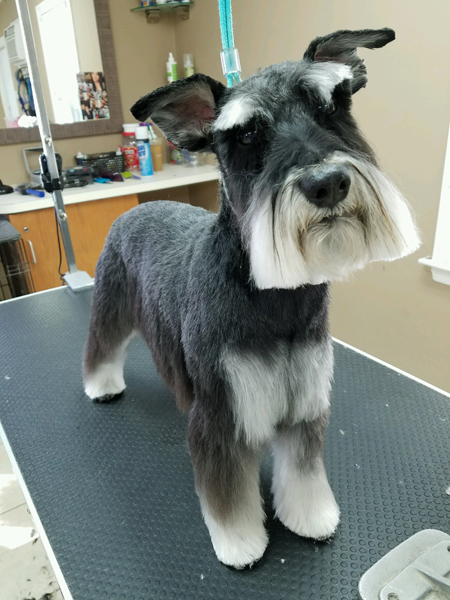 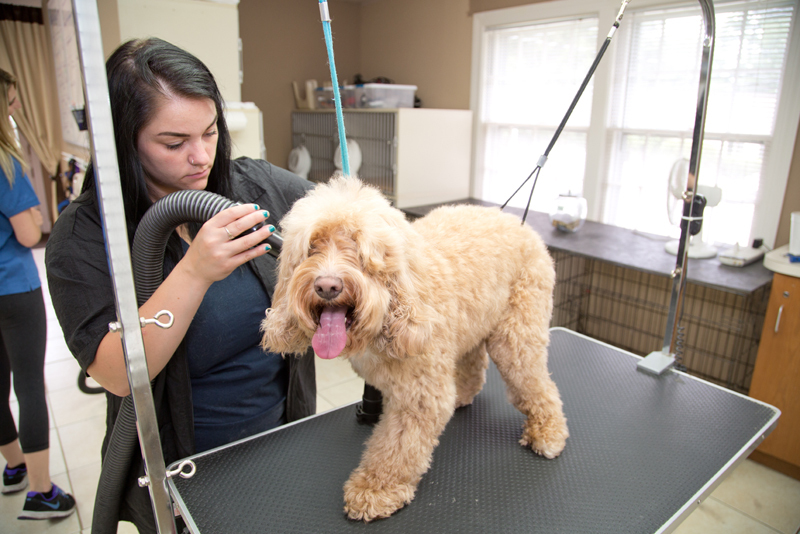 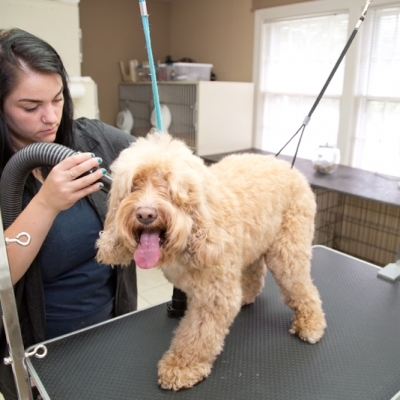 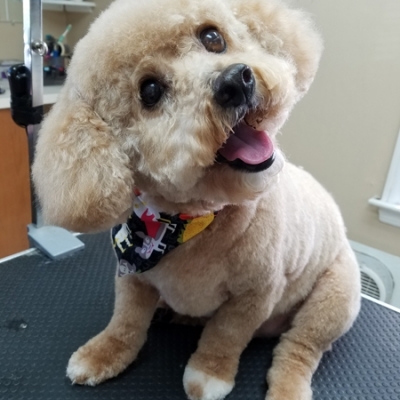 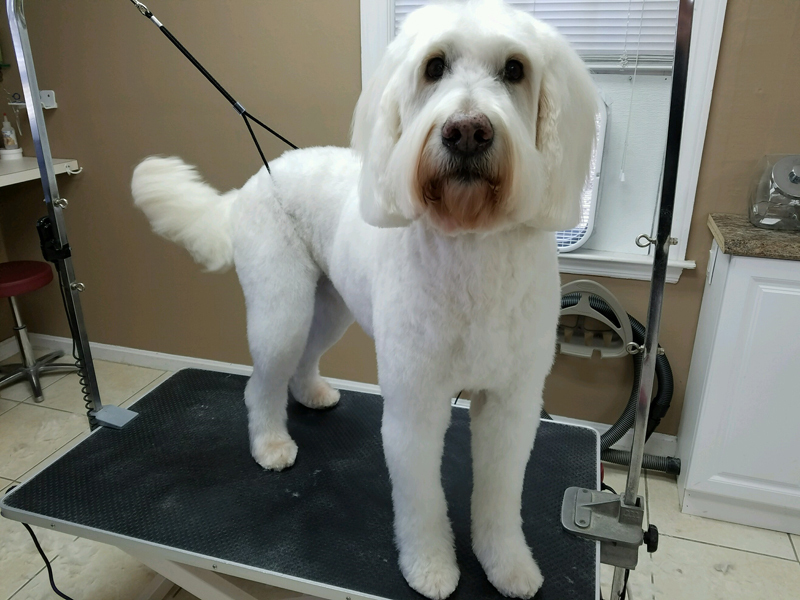 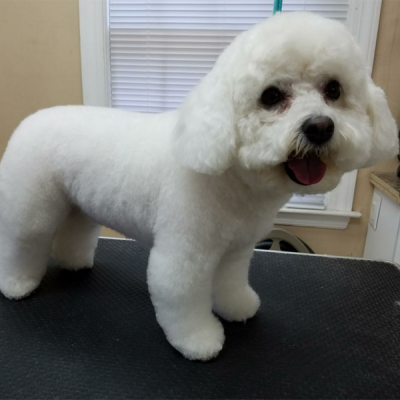 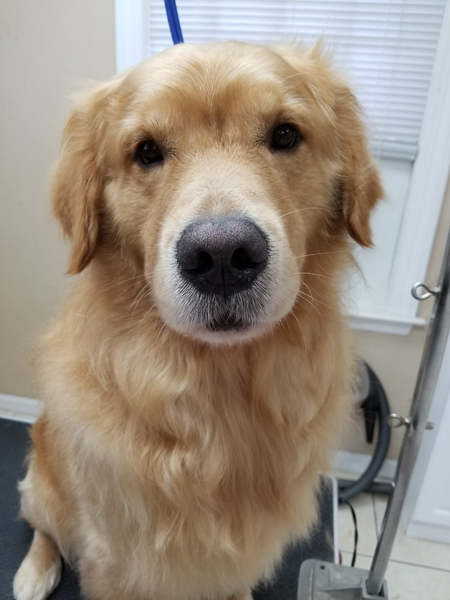 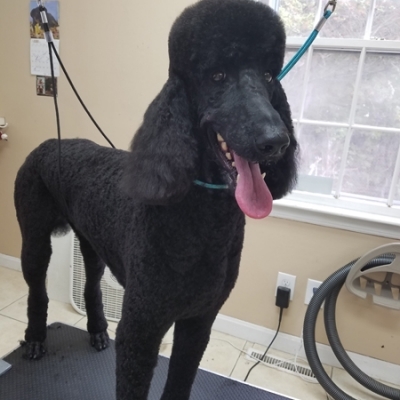 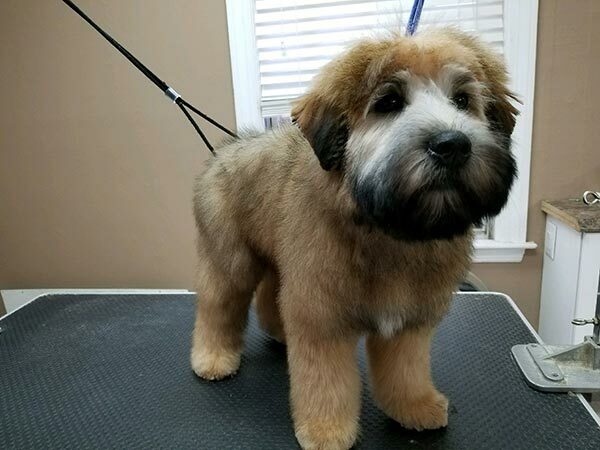 The Doggie Depot is committed to making your dog look and feel great while providing a stress free grooming experience in a loving environment. 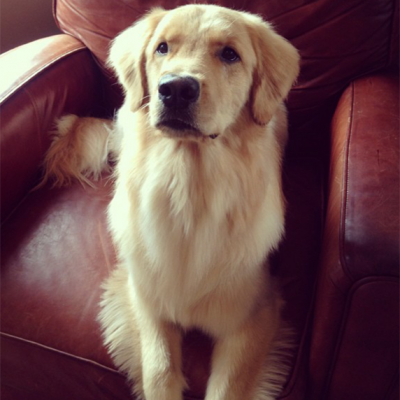 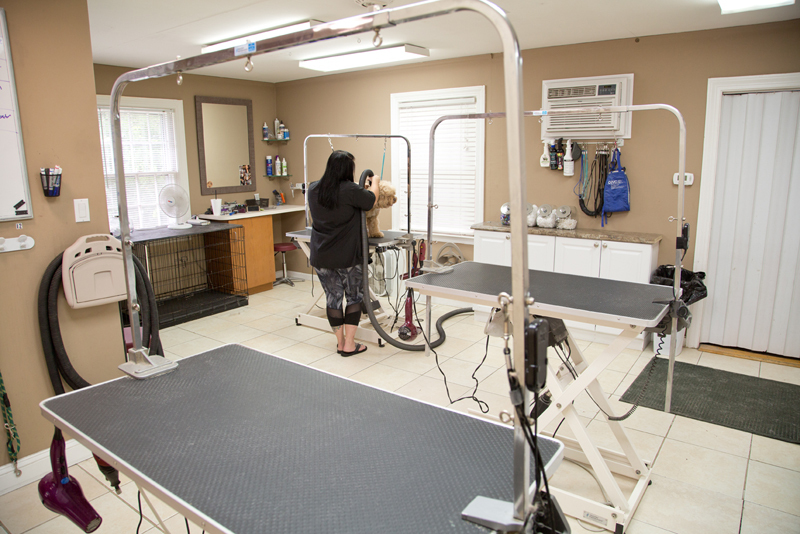 The safety and comfort of your dog is our top priority. 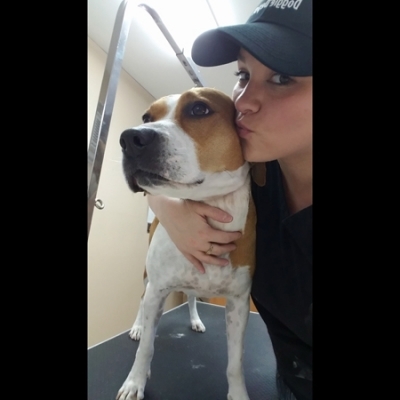 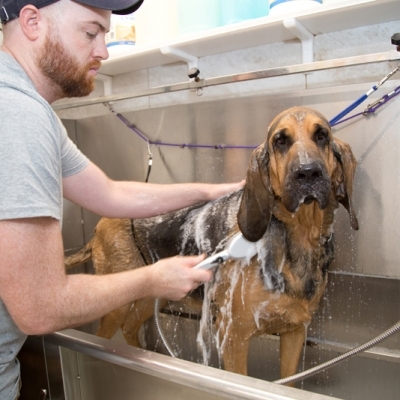 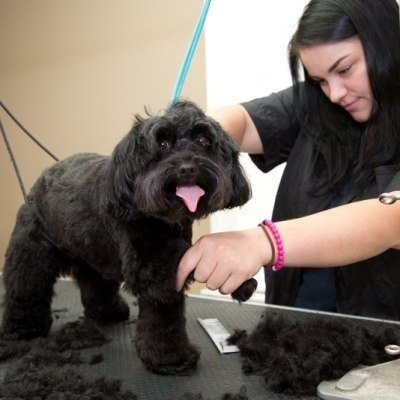 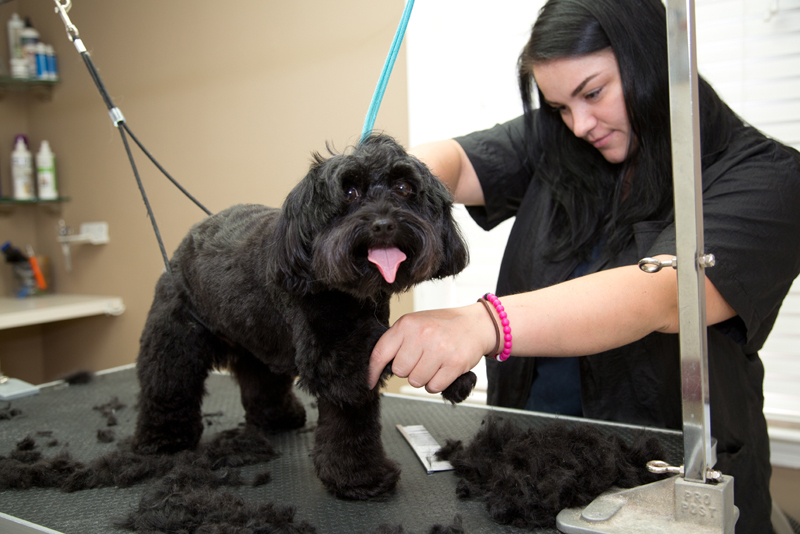 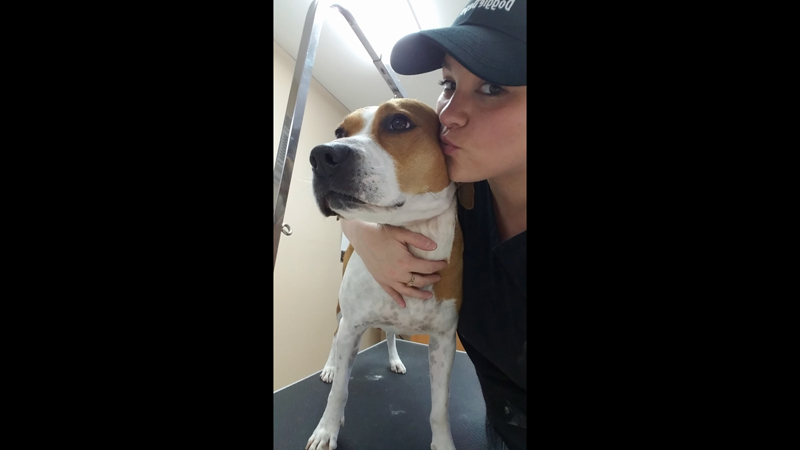 Come meet our fantastic and friendly grooming staff whose focus is the best quality care for your dog! 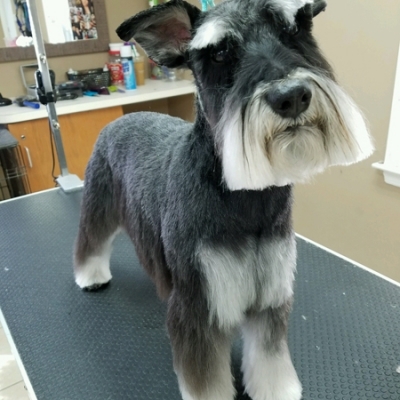 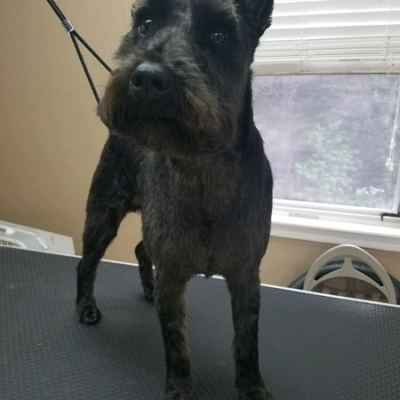 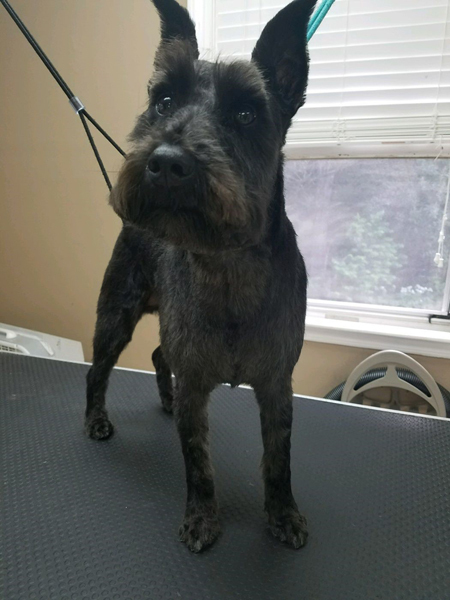 This option is ideal for dogs that just need a touch-up to maintain their last groom and don’t necessarily want a full haircut and/or prefer to keep their current length. 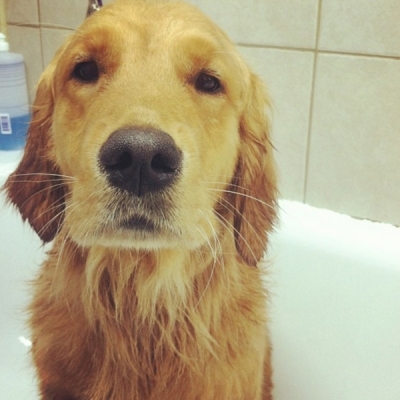 Dead Sea Mineral Mud Bath – All Natural. 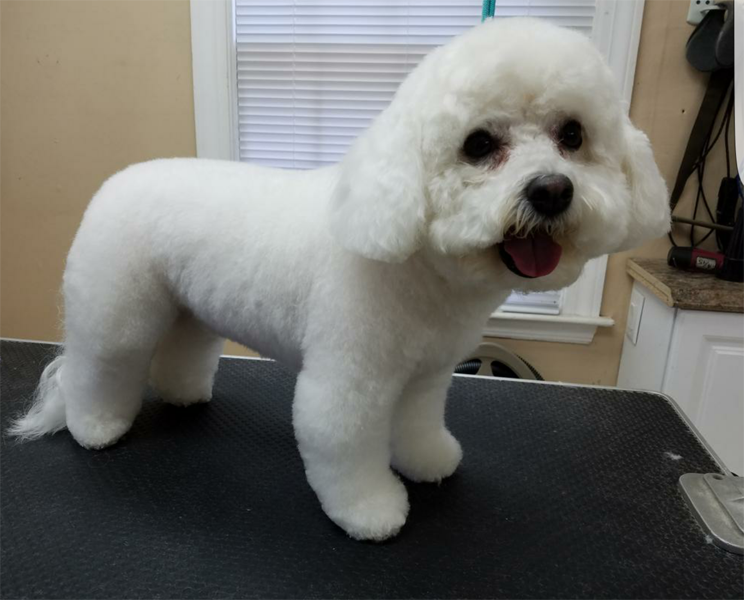 Conditions skin with valuable minerals. Exfoliates skin to remove impurities. 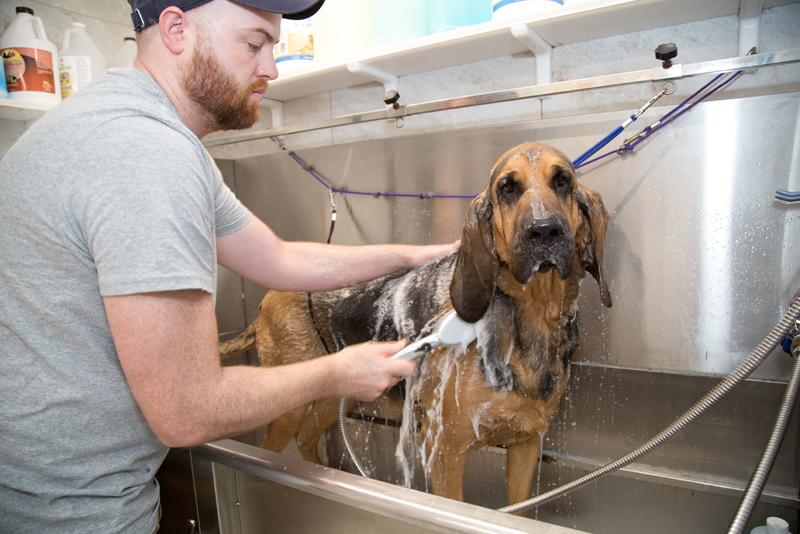 Hydrates with 100% Certified Aloe Vera.